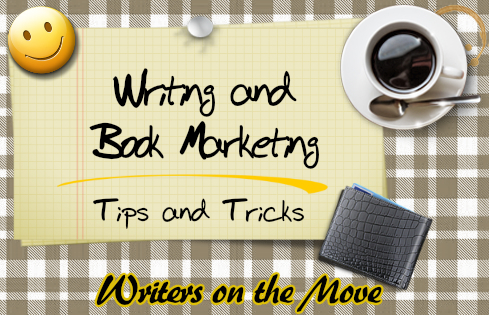 Writers On The Move: Is Your Book in Walmart? I rarely include reprints from my newsletter on this blog, but one of my longtime SharingwithWriters newsletter subscribers, Valerie Allen, got such a kick out of this tip when she followed through (see below for the tip), I thought I'd share it with you. I'm also going to put her note to me--you know, to prove that she did, indeed, get a big charge out of the results of the discovery prompted by this suggestion. Have you done a search on the Walmart site's bookstore for your book? Authors are telling me that their Createspace-printed books have been appearing there with no extra effort on their part. In the past—even before Createspace—I have found my books magically appearing in sites as varied as Harvard’s bookstore and Costco. If you find your book on one of these sites, check to see if the buy page needs any special attention from you—like the addition of reader reviews as suggested in Howto Get Great Book Reviews Frugally and Ethically. Great info for authors in your January newsletter. Will feature your blog on my new Facebook group, Authors for Authors. Please join us on FB. I followed your suggestion and checked out my books at Walmart.com. Yes! They have four of my books! I am thrilled. Who knew?. Two of my novels "The Prodigal Son" and "Suffer the Little Children." One of my kids books, "Bad Hair, Good Hat, New Friends." One of my short story collections, "'Tis Herself: Short Story Collection Volume One" in large print. P.S. Thanks for your great tips and ideas. Valerie's letter is coming out in the Letters-to-the-Editor feature my SharingwithWriters newsletter in February with her permission. We all need an upper now and then! 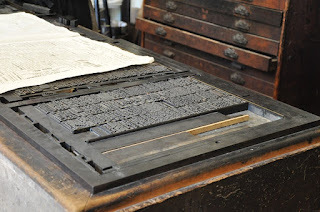 Letters-to the editor is a great way for authors to get more exposure--in writing-oriented newsletters or magazines and newspapers with wide distribution. Sharing with Writers since 2003: A newsletter that is also a community. Share your ideas. Learn from theirs! Find back issues at howtodoitfrugally.com/newsletter_copies.html. There is a SharingwithWriters subscription window in the top right corner of almost every page. Howard-Johnson is the author of fiction, creative nonfiction, and poetry. She is also a marketing consultant, editor, and author of the multi award-winning HowToDoItFrugally Series of books for writers including the award-winning second editions of The Frugal Book Promoter (where she talks more about choosing and the advantages of winning contests and how to use those honors) and The Frugal Editor. Her latest is in the series is How to Get Great Book Reviews Frugally and Ethically. Learn more on her Amazon profile page, http://bit.ly/CarolynsAmznProfile. Carolyn, this is a great tip. If I'm not mistaken, books that are distributed globally have a chance of being picked up by places like Walmart and Costco. Am I right or wrong?